A new ashcan auction is now up and running. Click on the screen shot (above) to visit the auction. 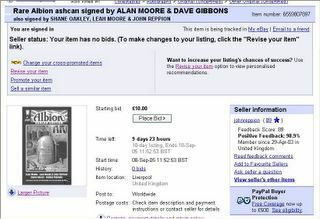 The auction will end on the 18th of Sep 2005 at 11:52 am (BST).